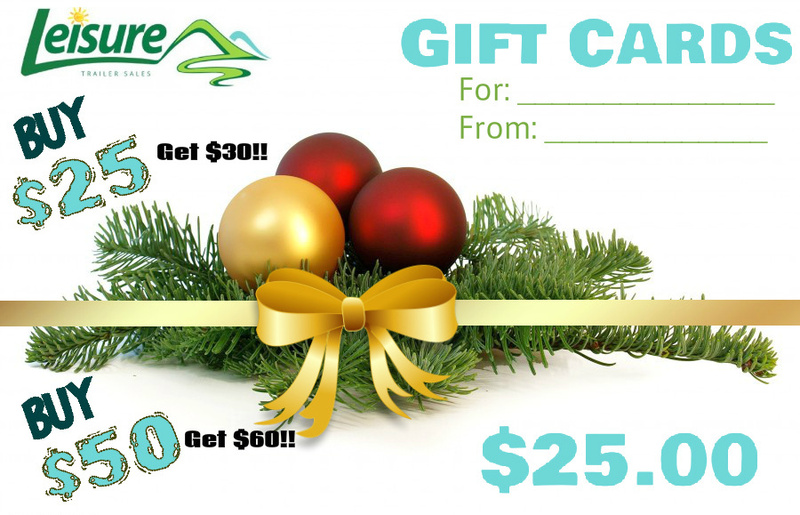 Gift Card Promo – Buy $25, we’ll make it $30!! Only 2 weeks left to take advantage of this great Gift Card Promo! !